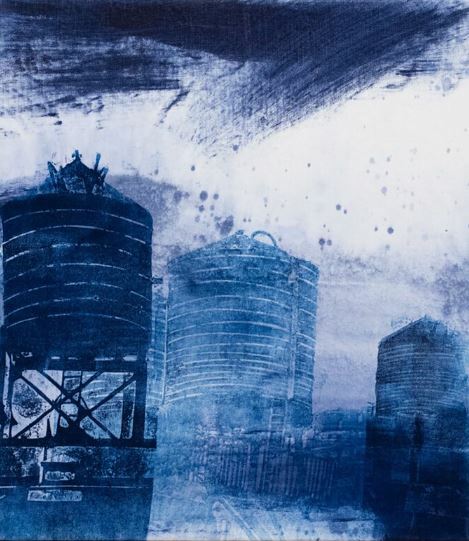 Join Brooklyn, NYC based artist and printmaker Holly Brown for a collagraph printing workshop. In this class you will learn the technique Holly uses in her own artwork by carving the “davey” board and collaging recycled material. You will explore both reductive and additive plate making through an abstract design. Once your image is complete, Holly will show you how to print using Speedball washable fabric and block relief inks.